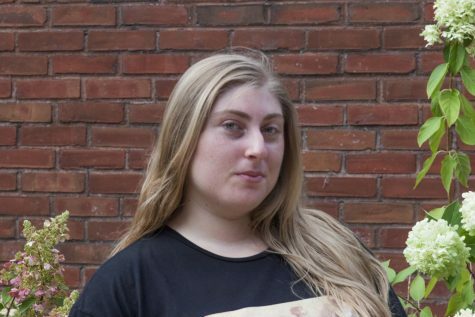 Sarah Parr is a third-year at Case Western Reserve University and has been involved with The Observer since day one: she was the social media editor for two years and writes every now and then. She is triple majoring (calm down) in theater arts, English and cognitive science, has no background in business whatsoever and treasures this position with her whole being. Loves? Kindness, food, humor, dancing, acting and singing. Family Guy? The superior television show.